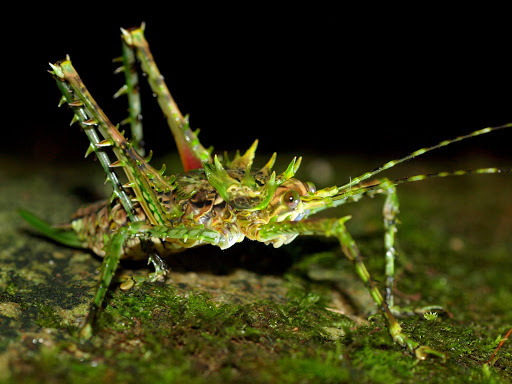 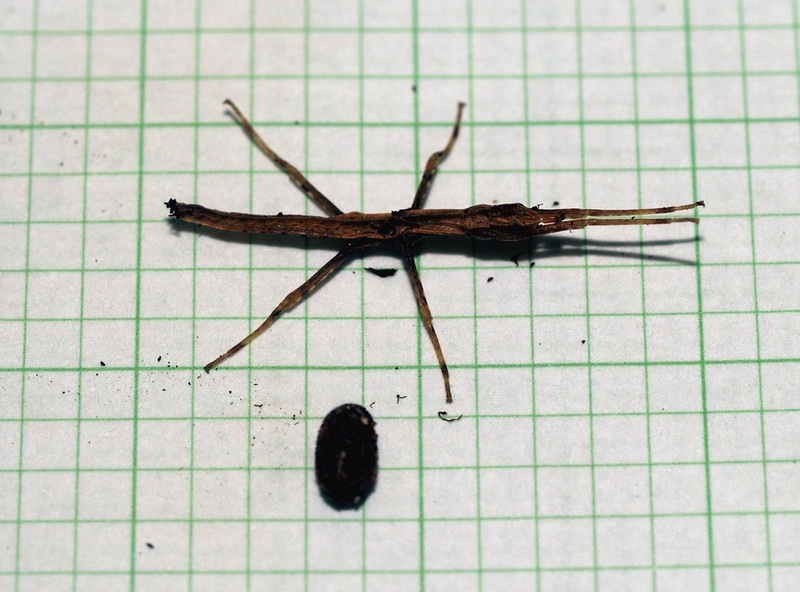 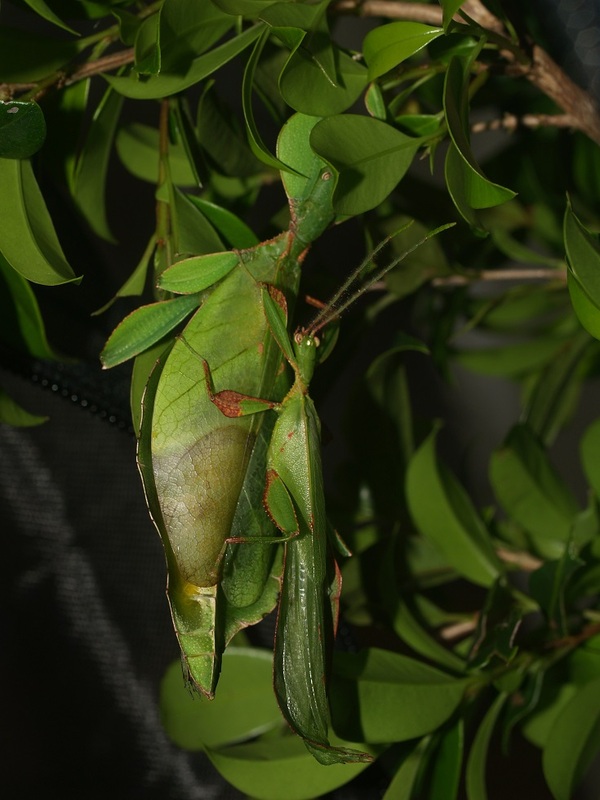 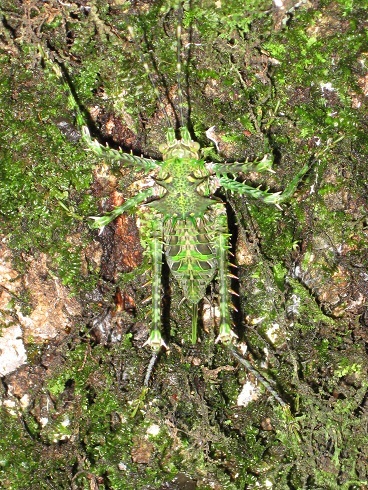 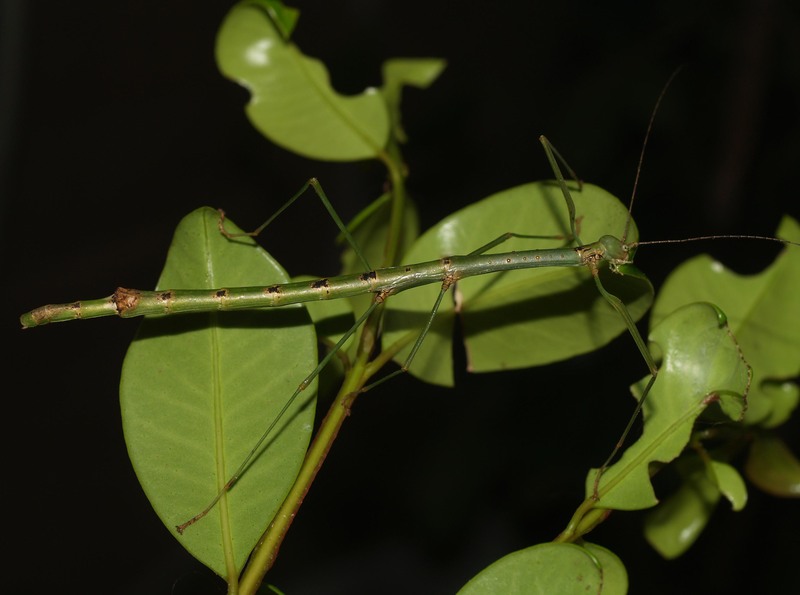 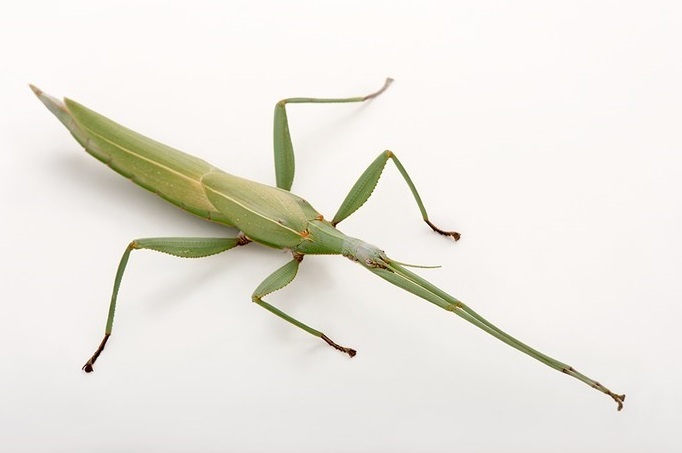 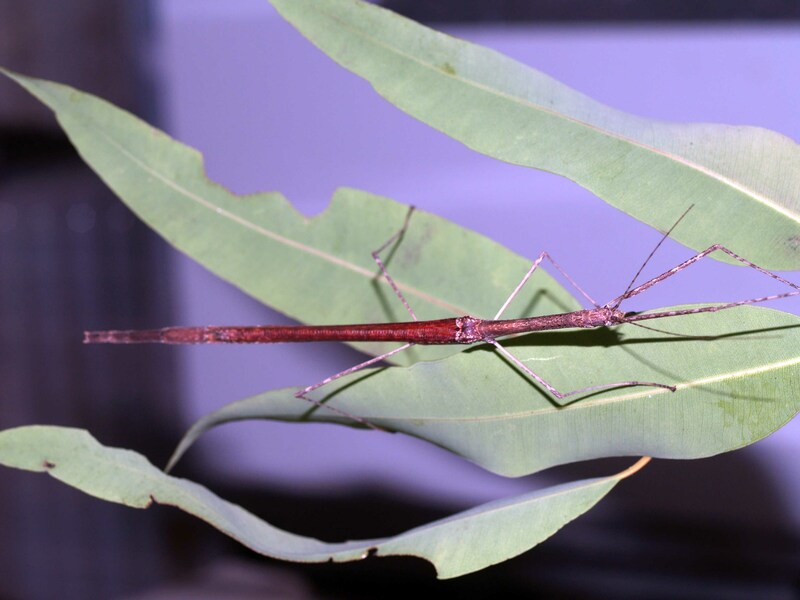 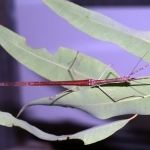 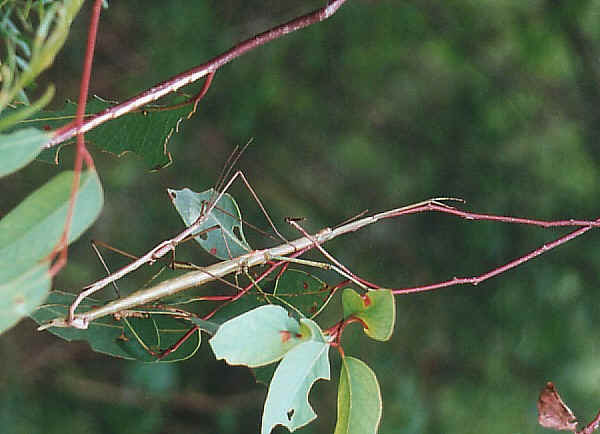 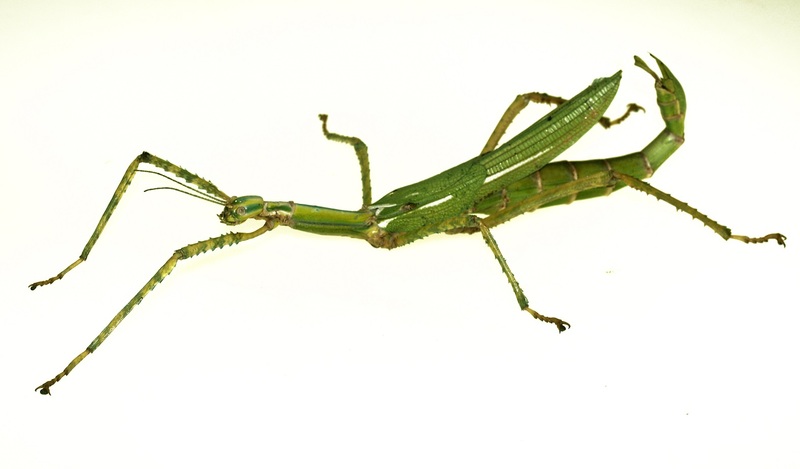 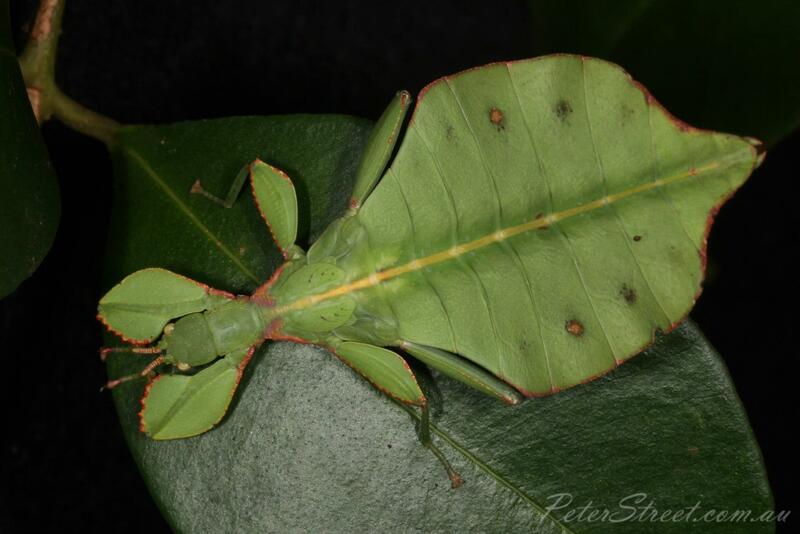 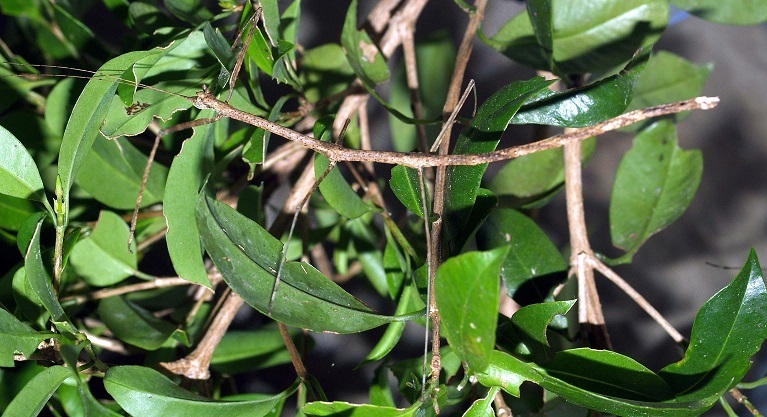 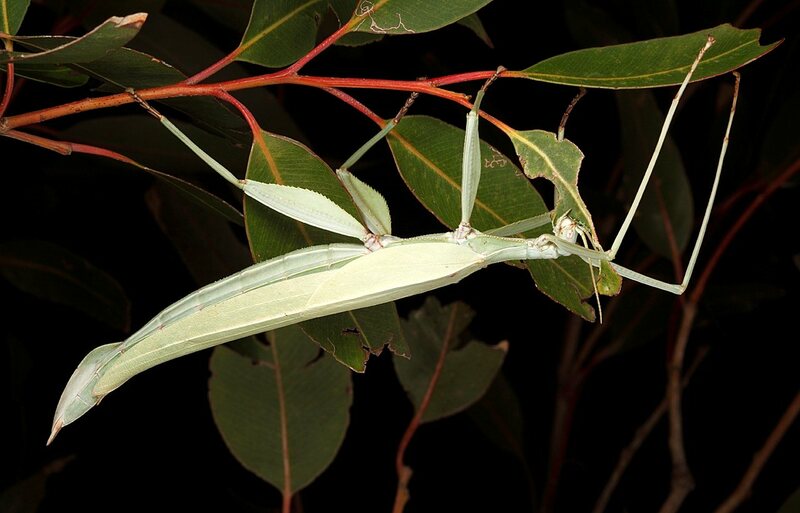 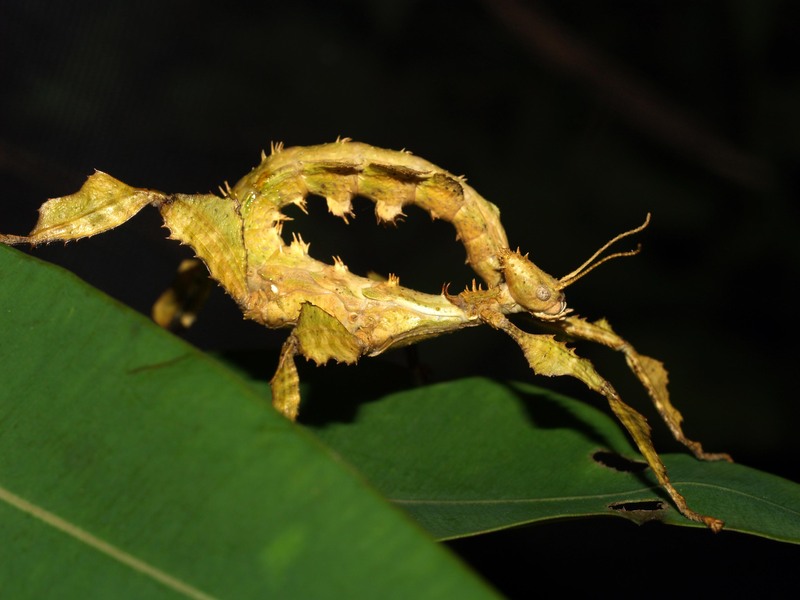 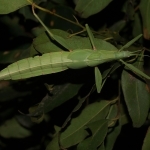 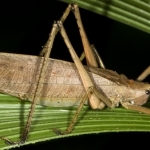 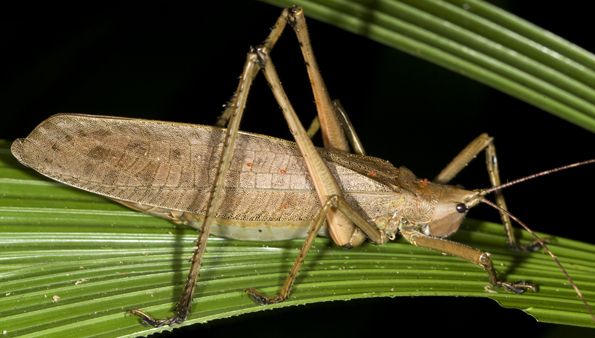 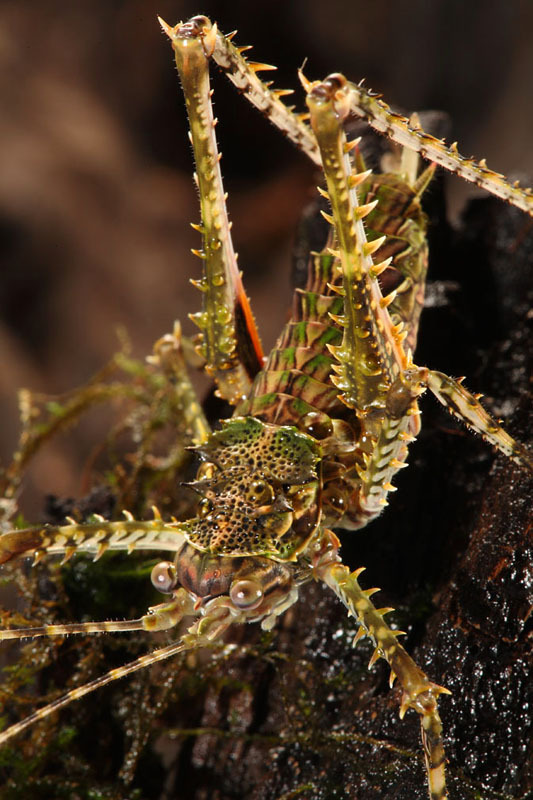 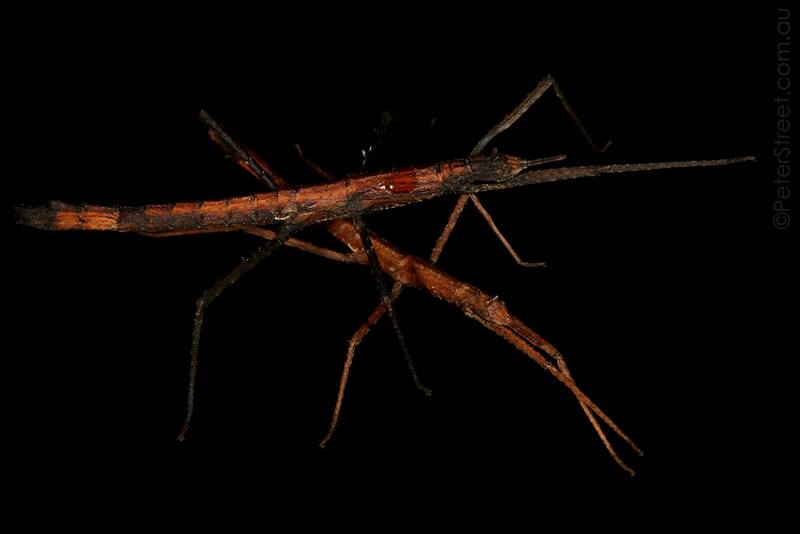 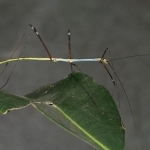 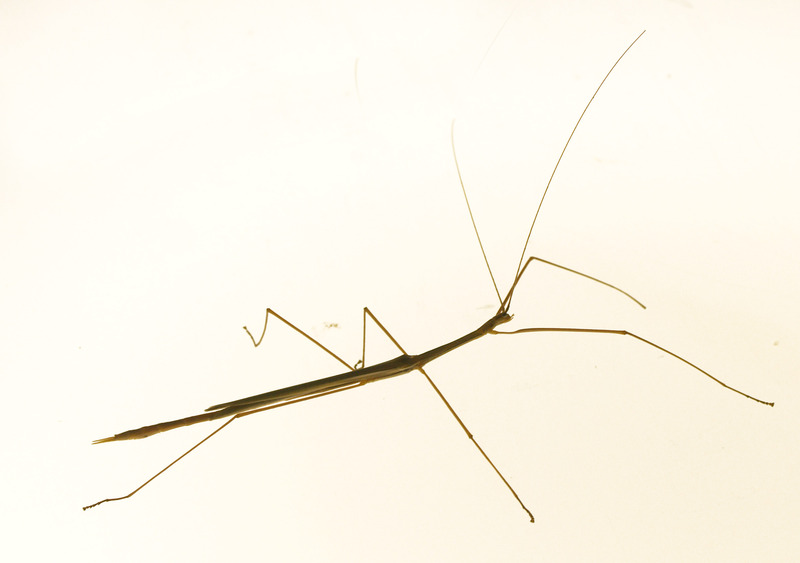 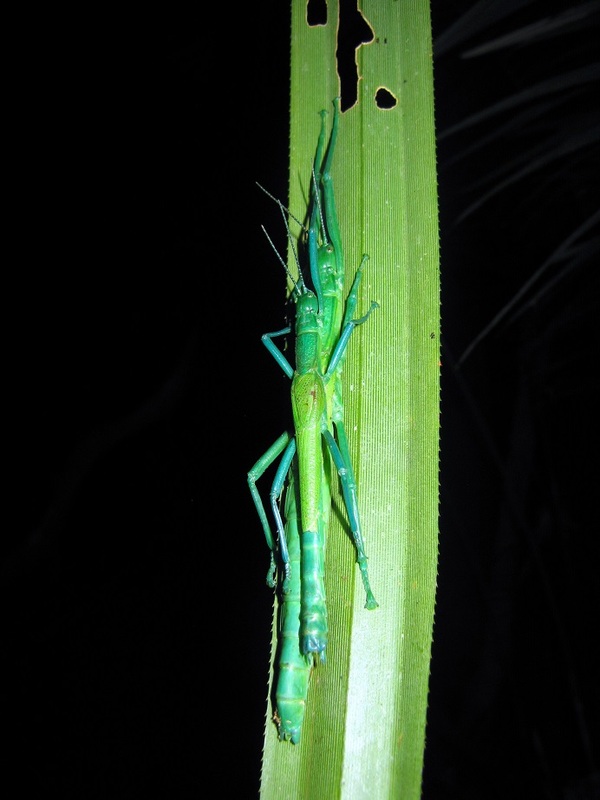 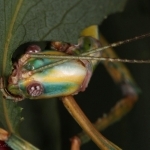 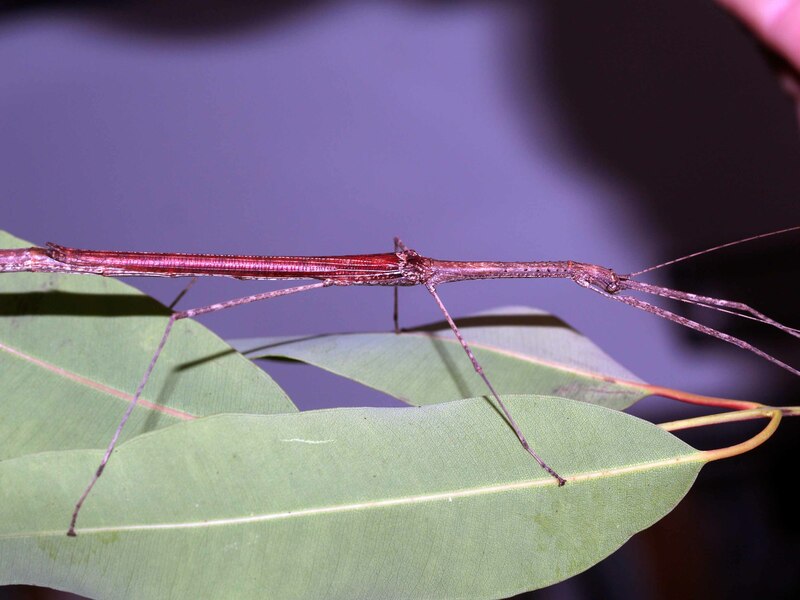 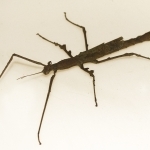 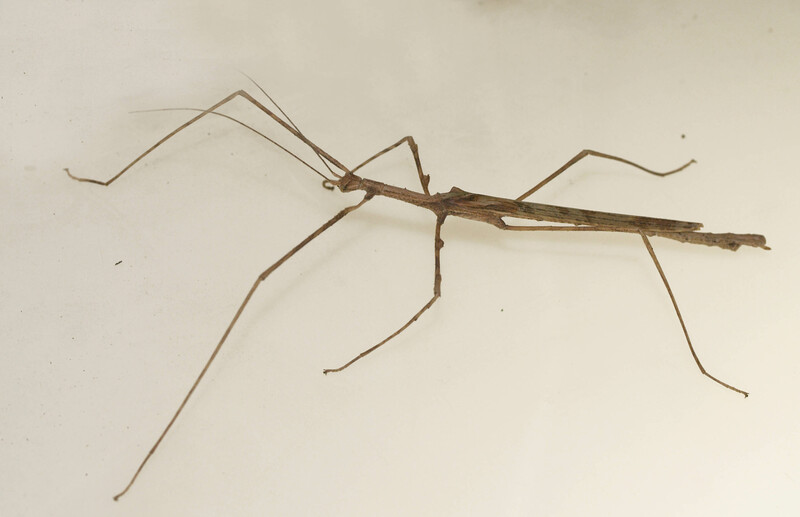 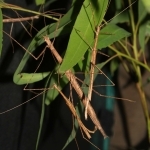 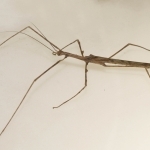 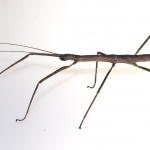 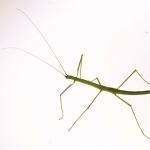 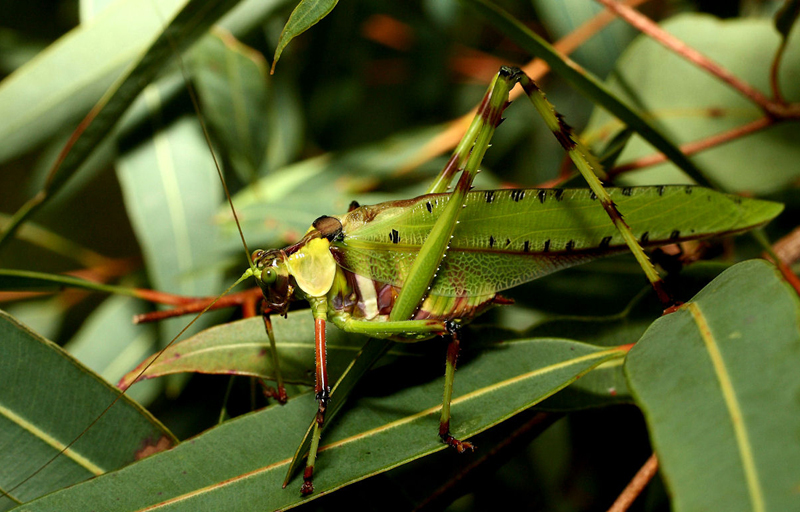 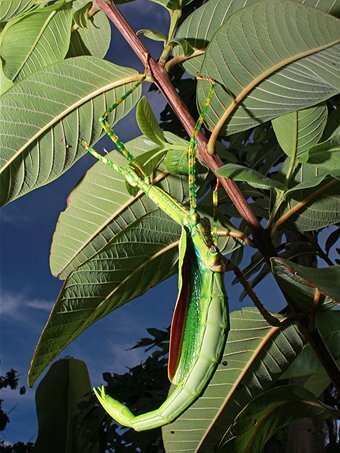 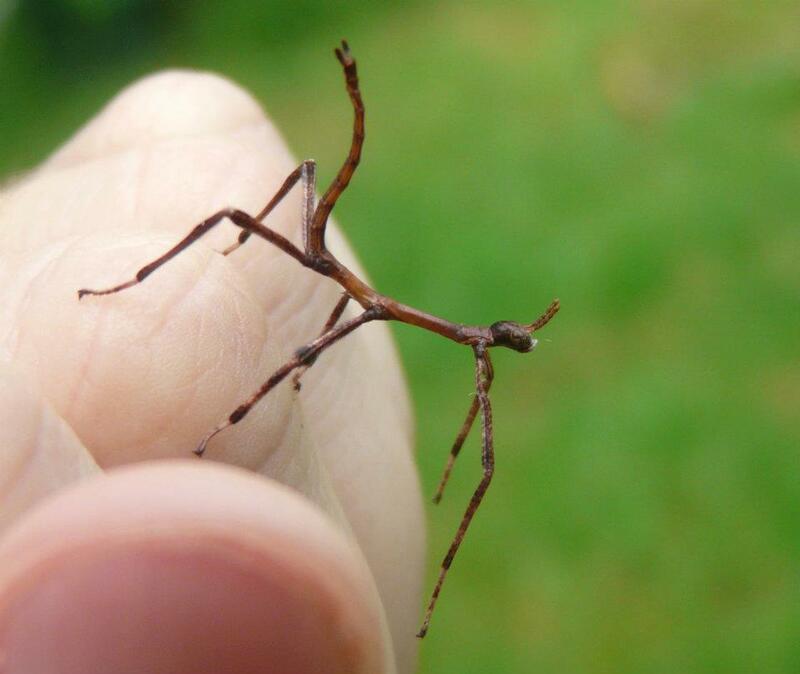 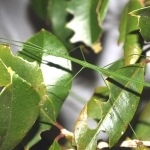 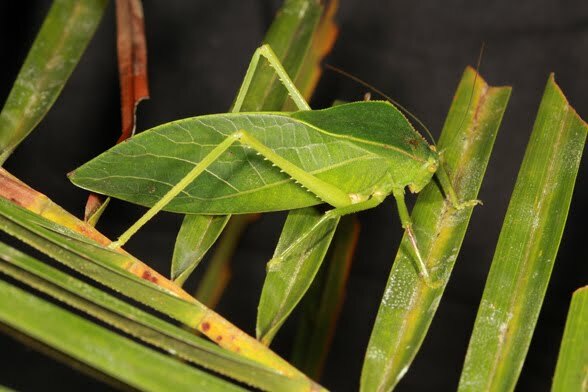 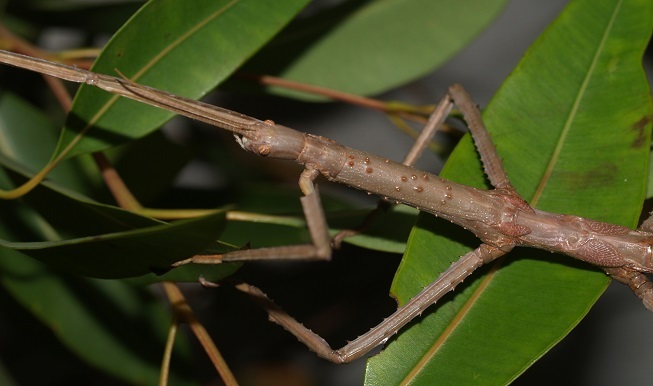 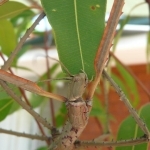 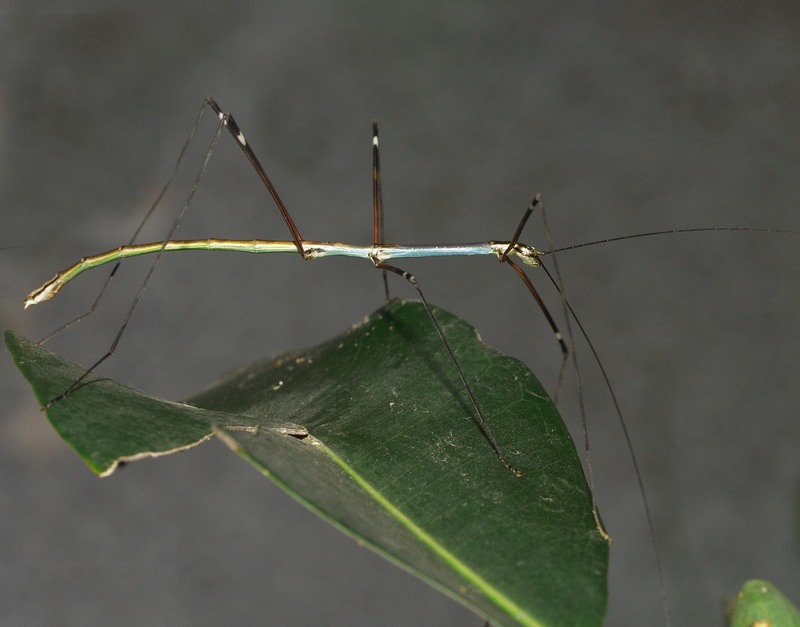 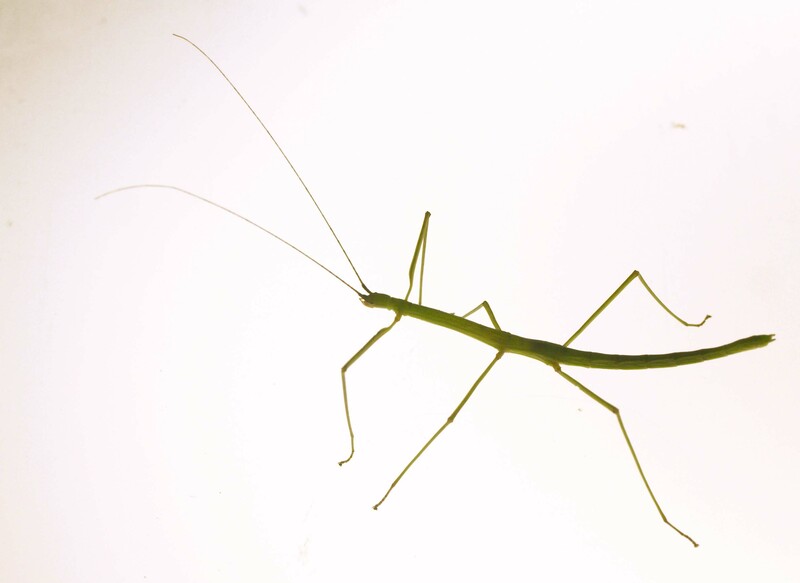 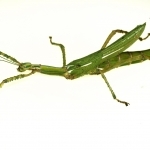 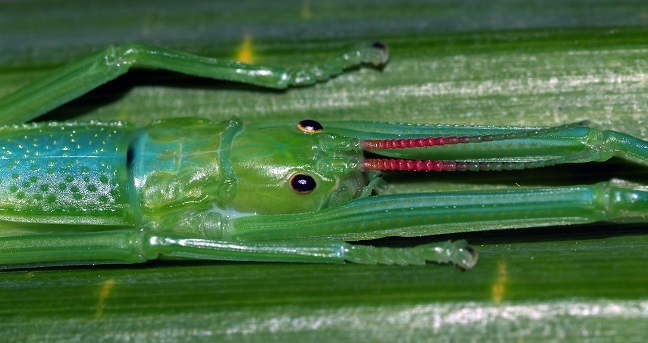 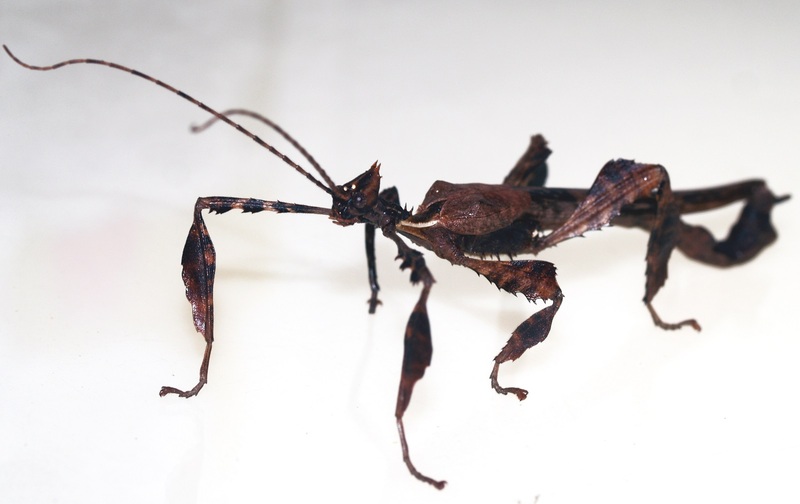 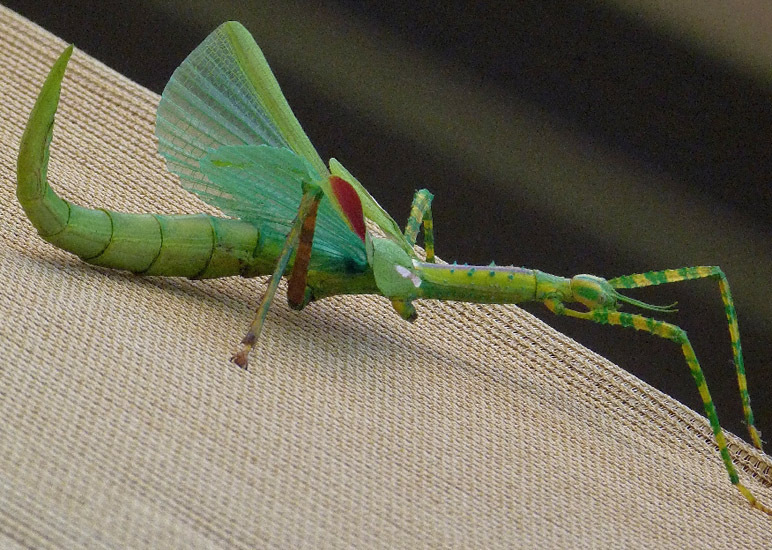 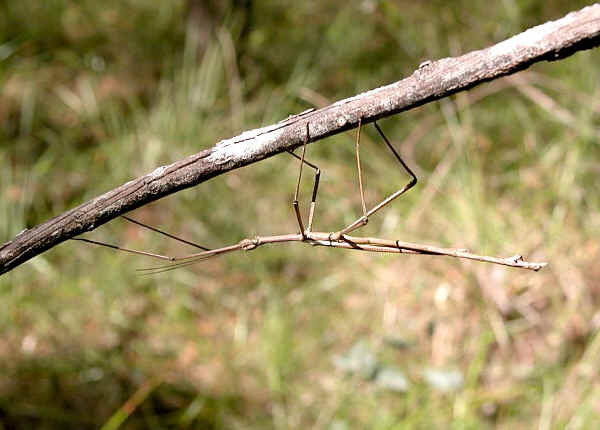 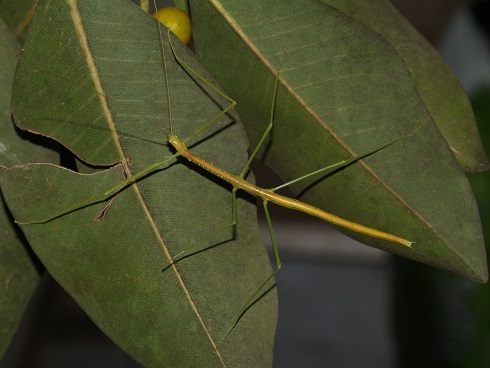 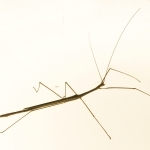 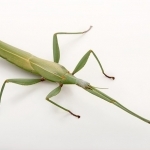 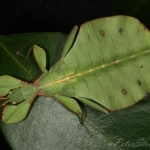 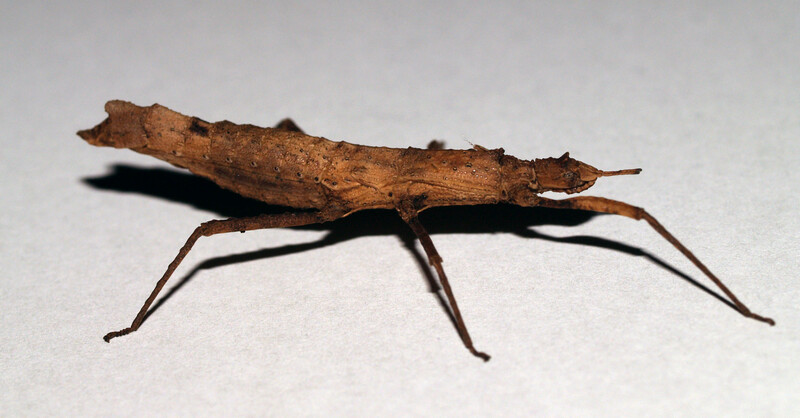 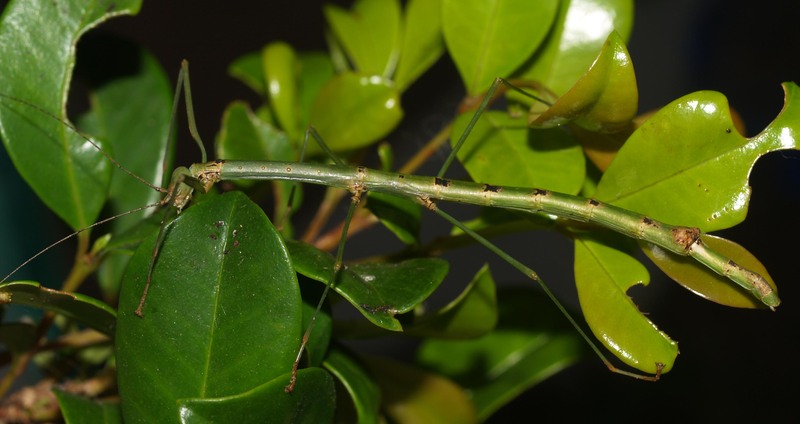 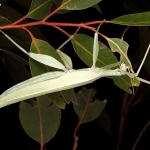 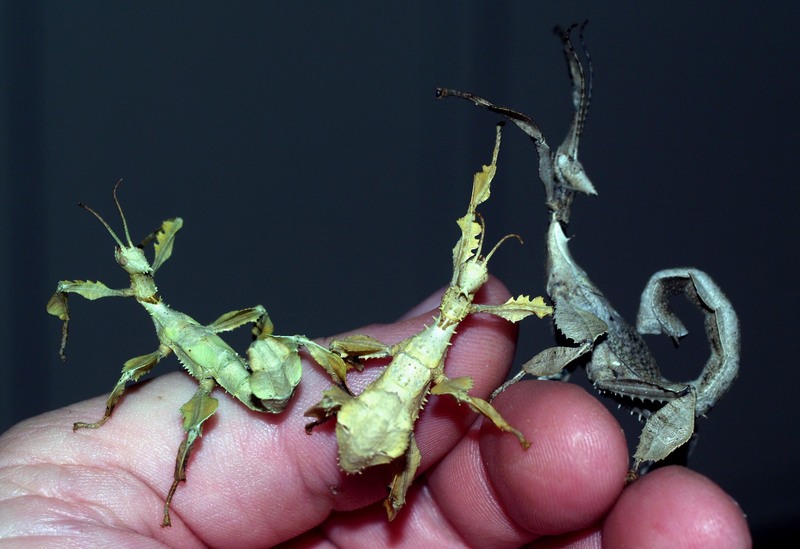 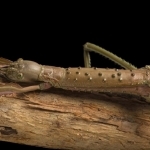 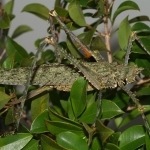 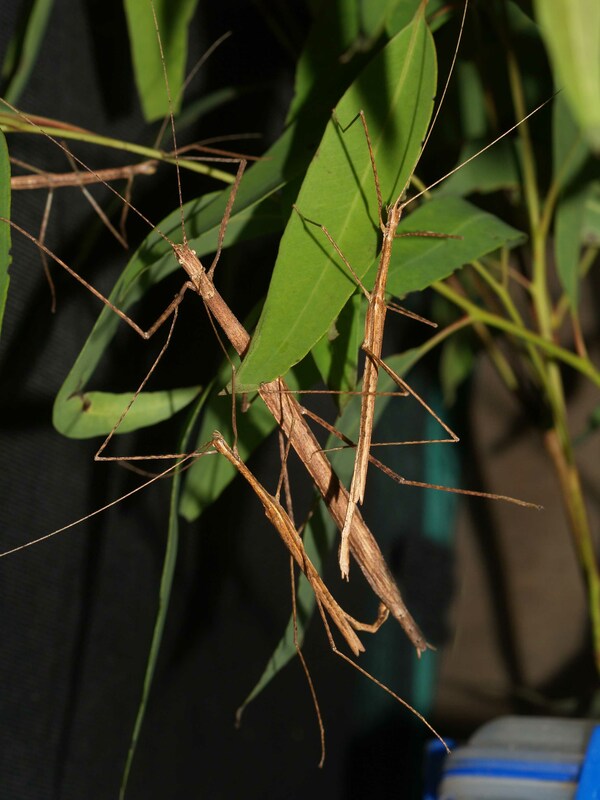 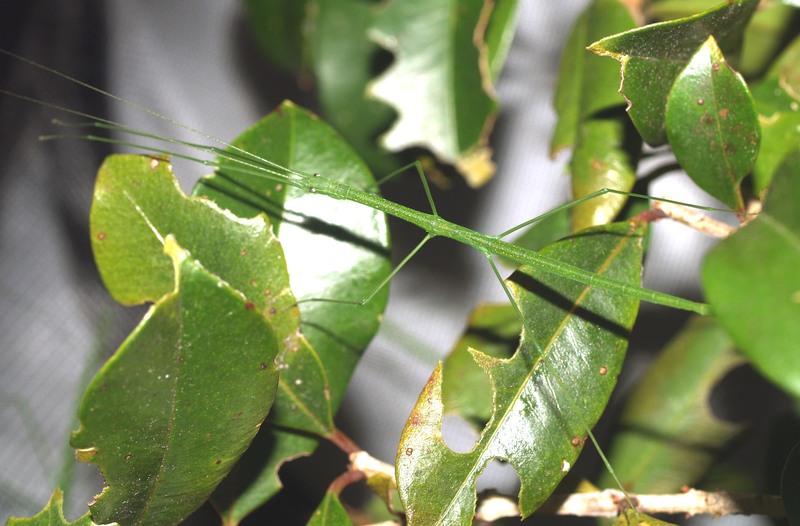 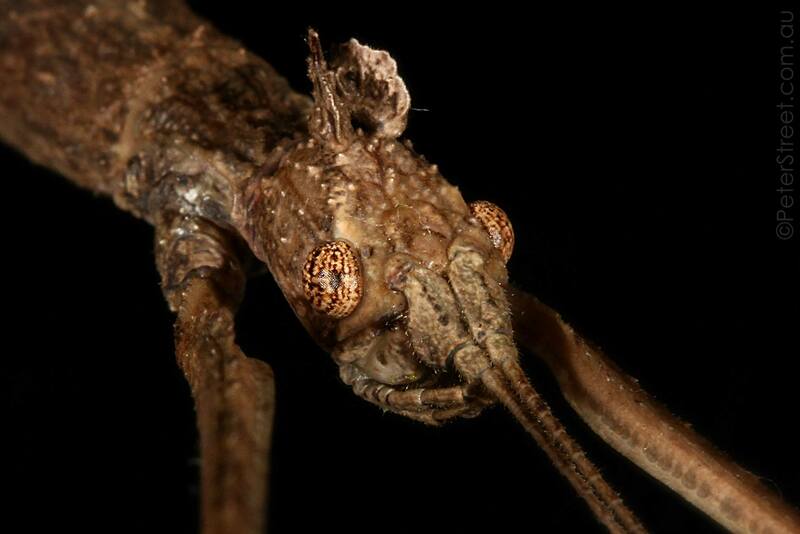 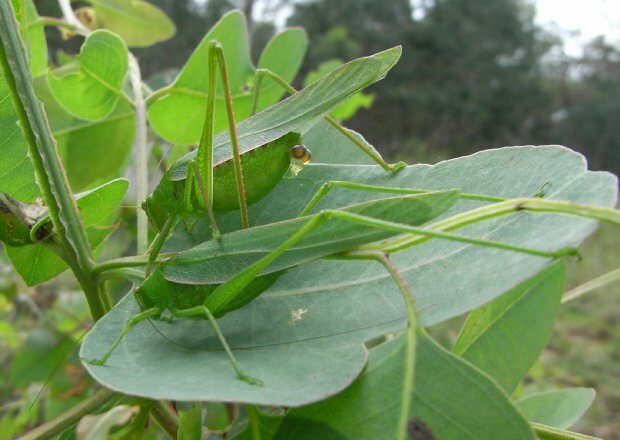 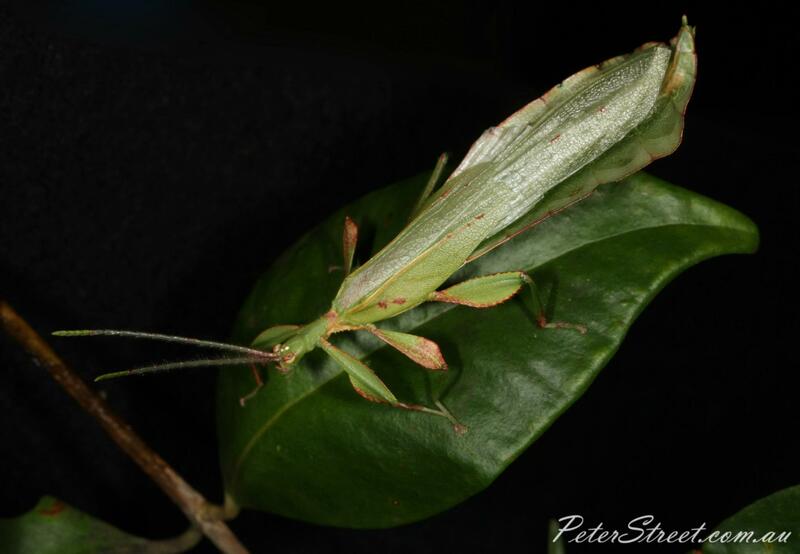 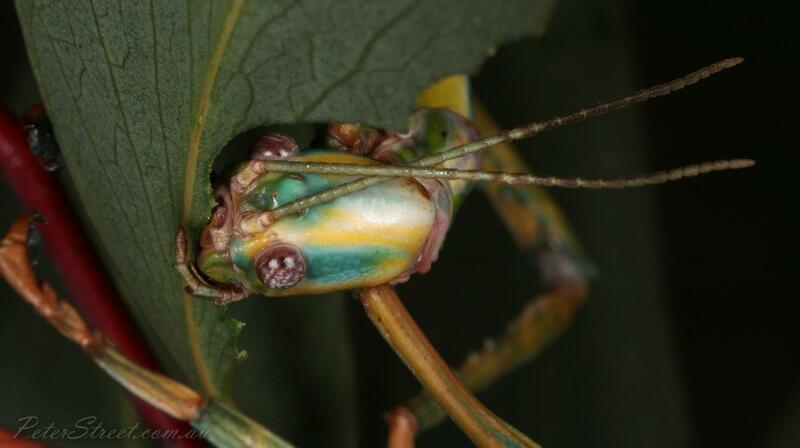 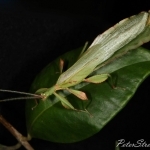 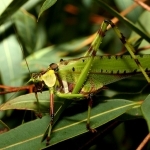 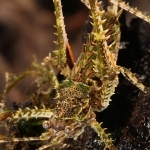 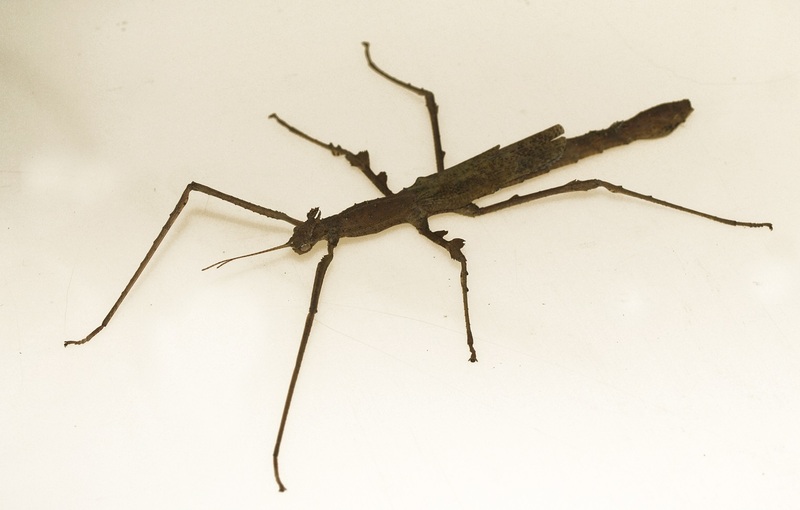 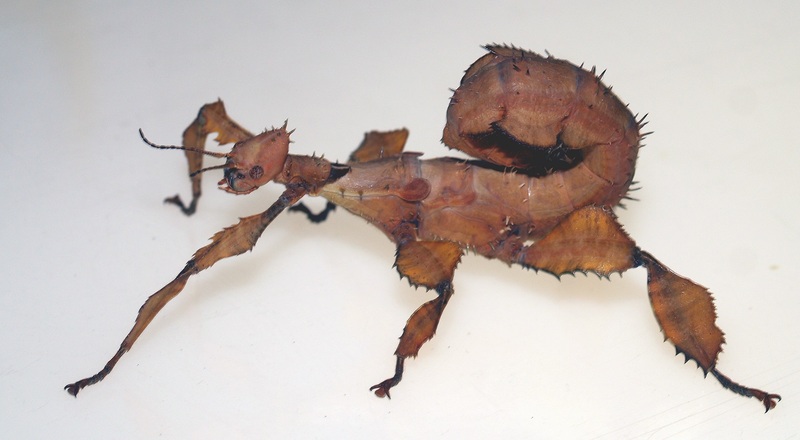 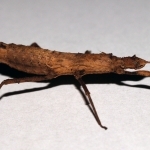 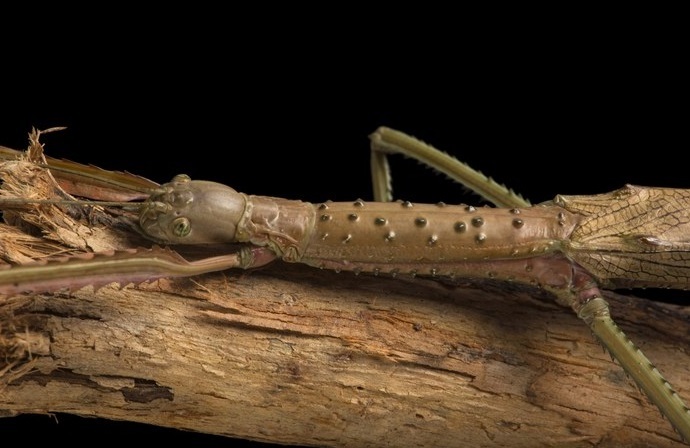 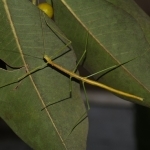 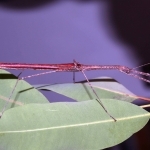 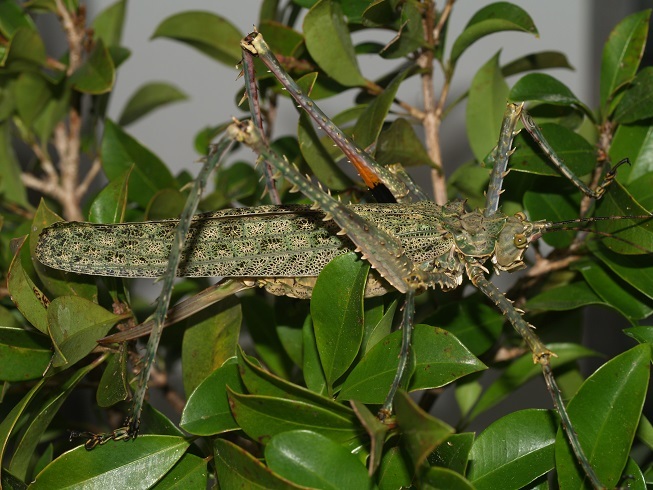 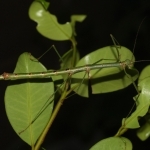 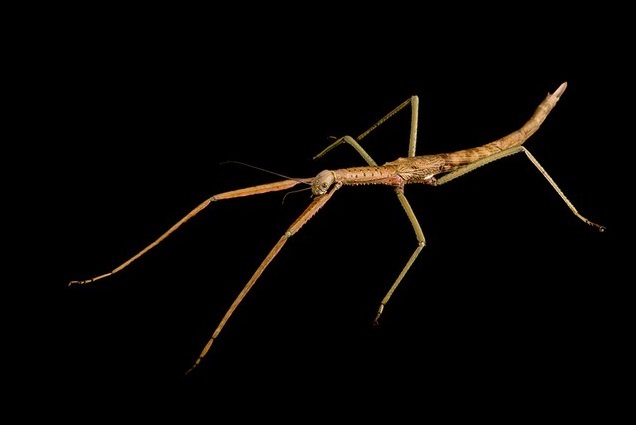 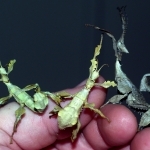 Due to work commitments I have reduced my stock of invertebrates to primarily Stick insects, and a few Katydids. 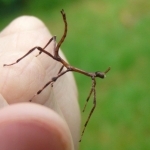 I DO NOT keep any Spiders or Scorpions. 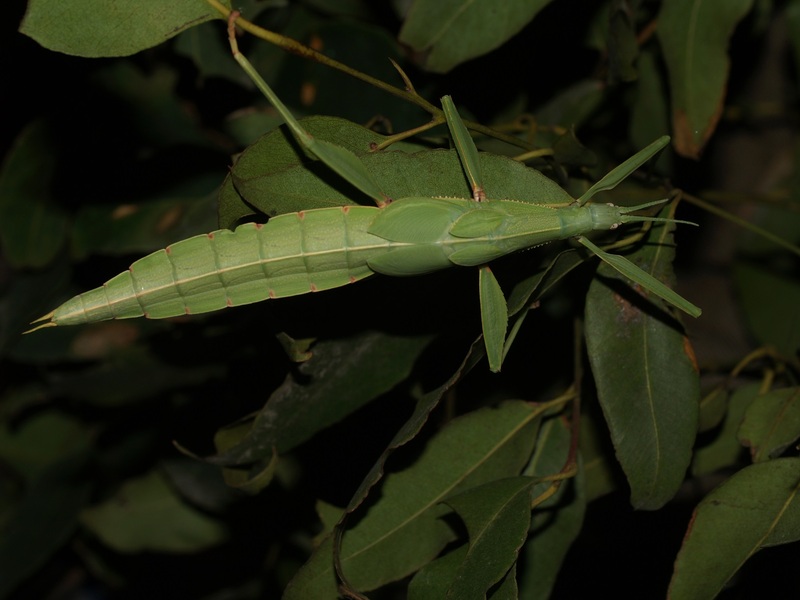 Insects are often quite seasonal breeders but under our temperature controlled conditions I usually have something available. 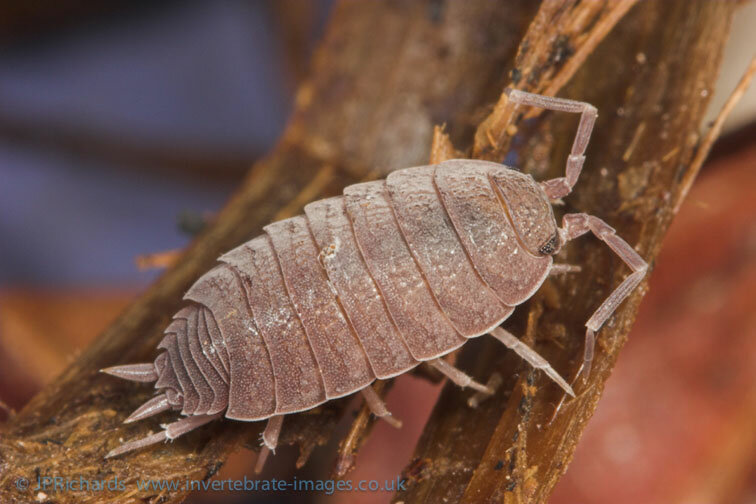 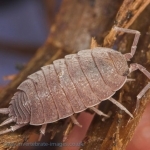 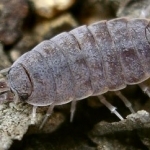 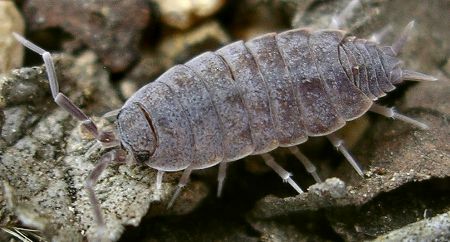 My invertebrates are often quite dynamic and it is possible that at any time of the year we may have a species present only as incubating eggs or larvae as adults have completed their yearly cycles. 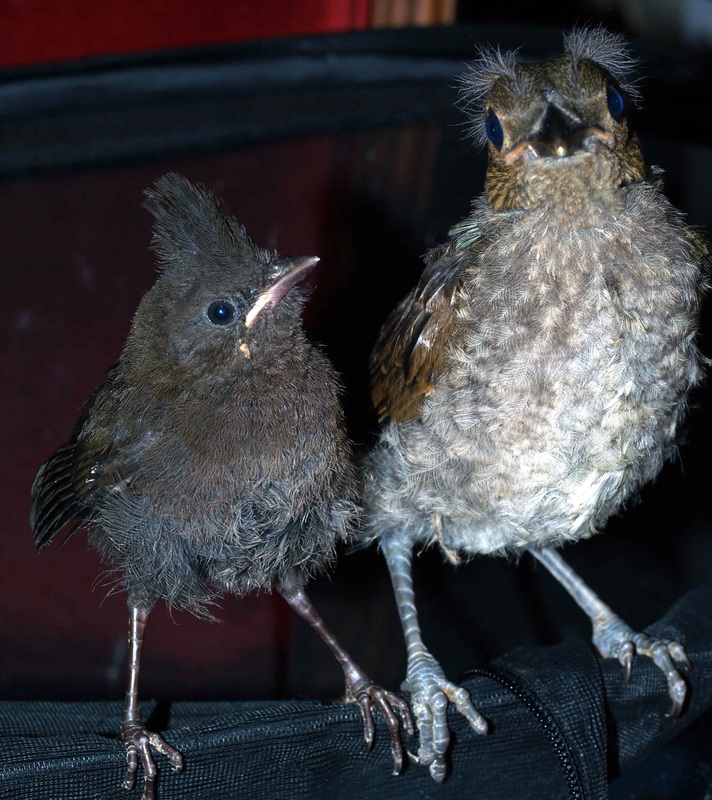 This means we sometimes skip a year with species in stock until the next generation decides to make an appearance. 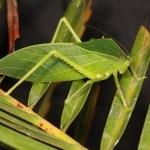 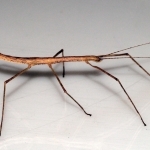 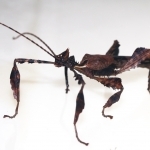 As a rule, we only sell captive bred insects. 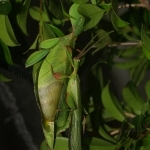 Feeding recommendations are based on diets used from personal experience and what the specimens from me are accustomed to feeding on. 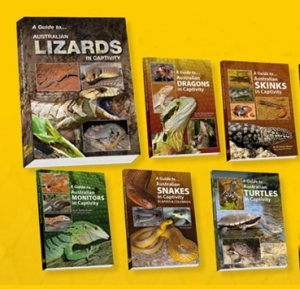 Other diets may be equally suitable so additional research is always recommended. 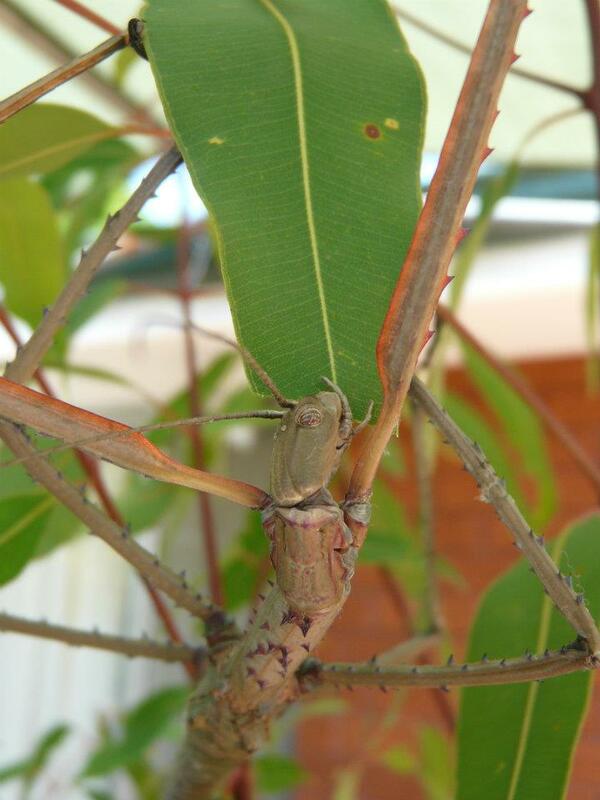 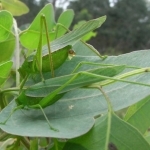 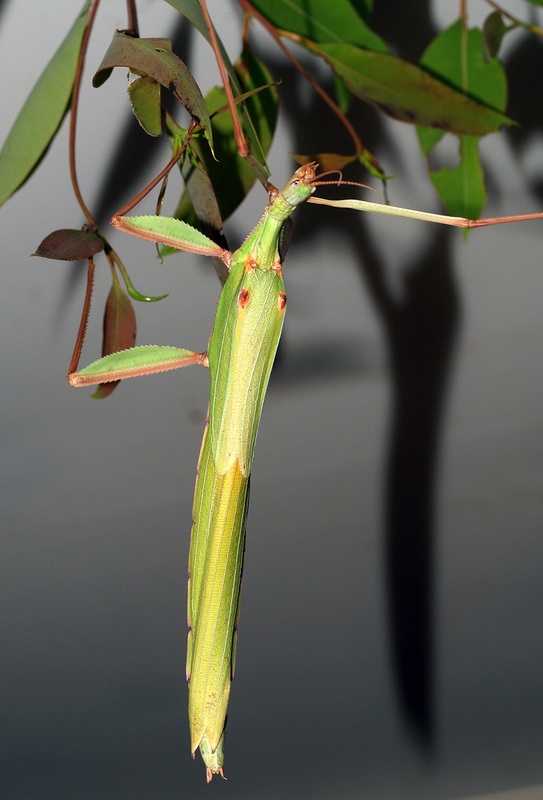 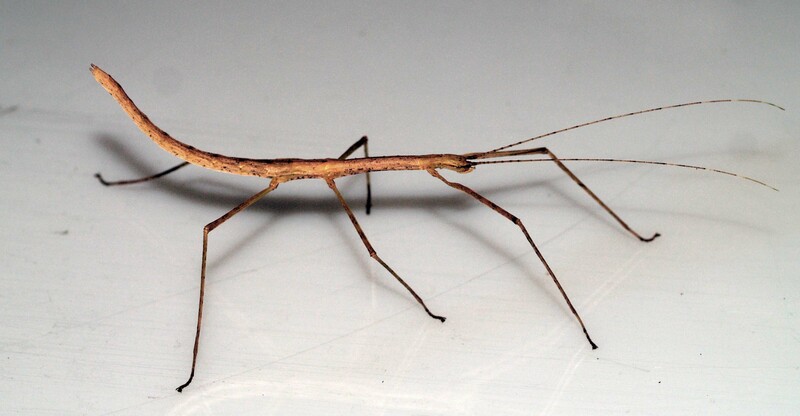 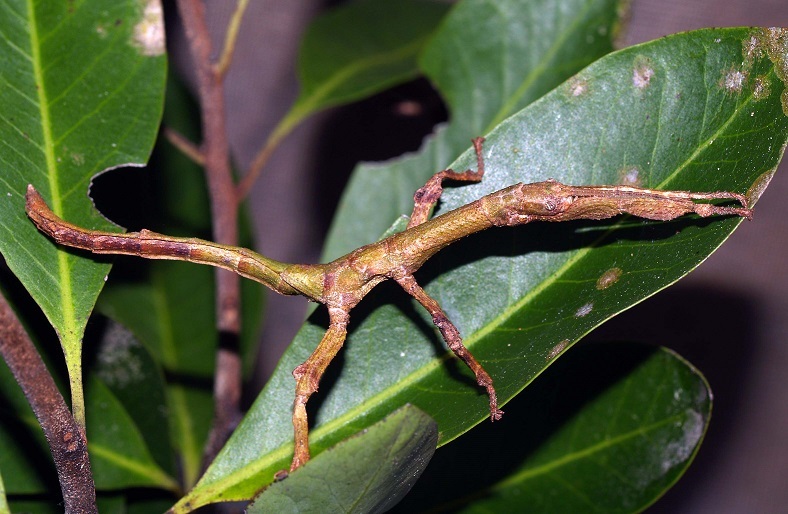 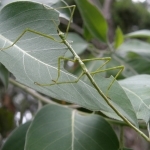 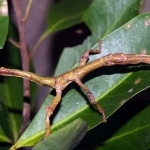 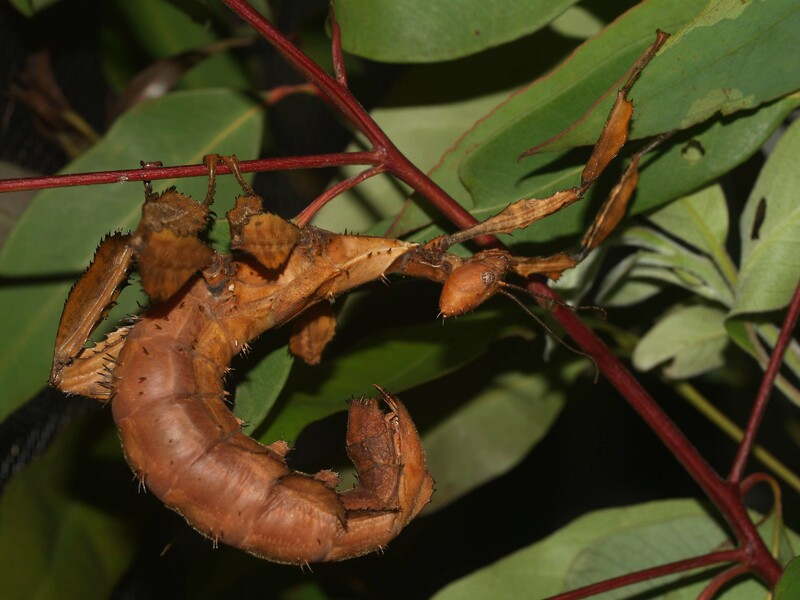 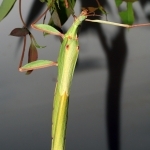 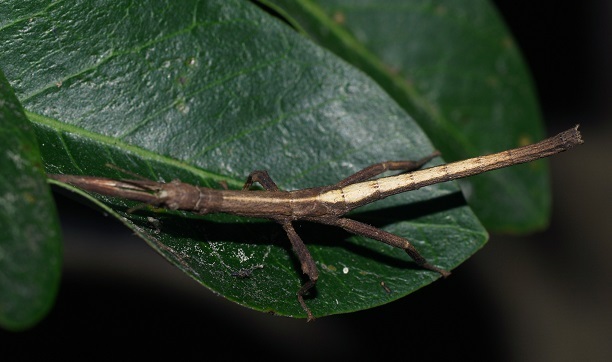 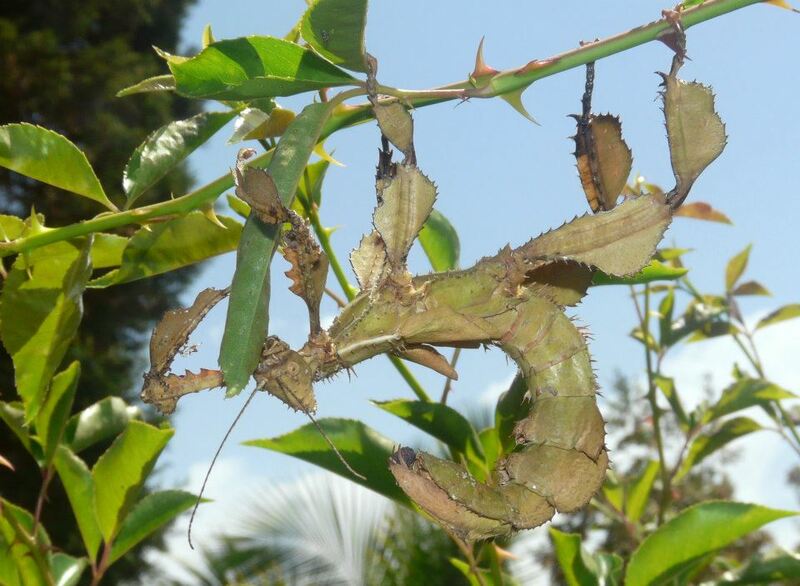 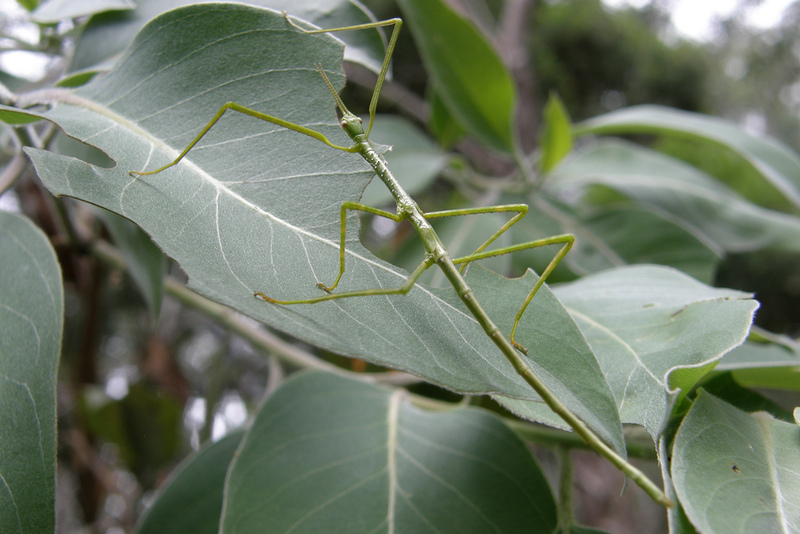 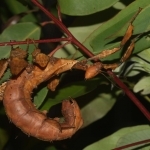 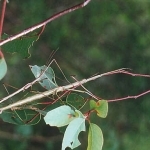 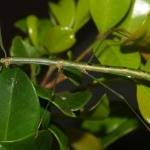 This species can be fed on Eucalyptus, Callistemon, fine Leaf Acacia, Guava and Syzygium (Lilly Pilly) . 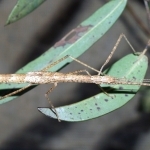 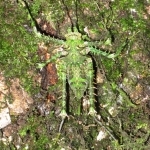 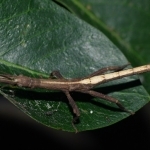 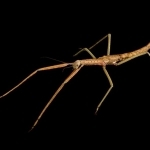 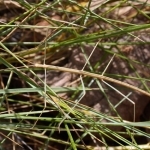 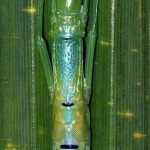 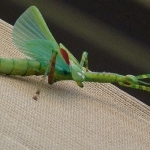 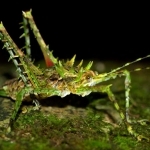 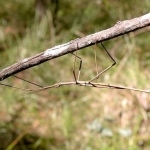 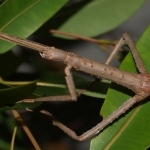 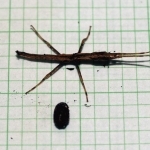 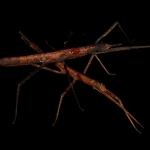 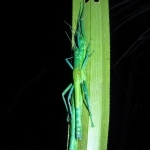 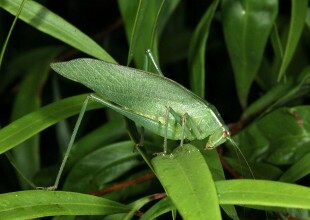 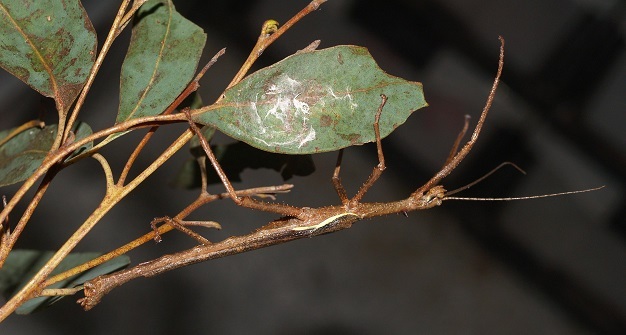 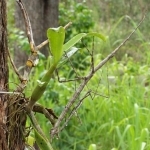 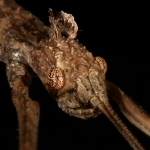 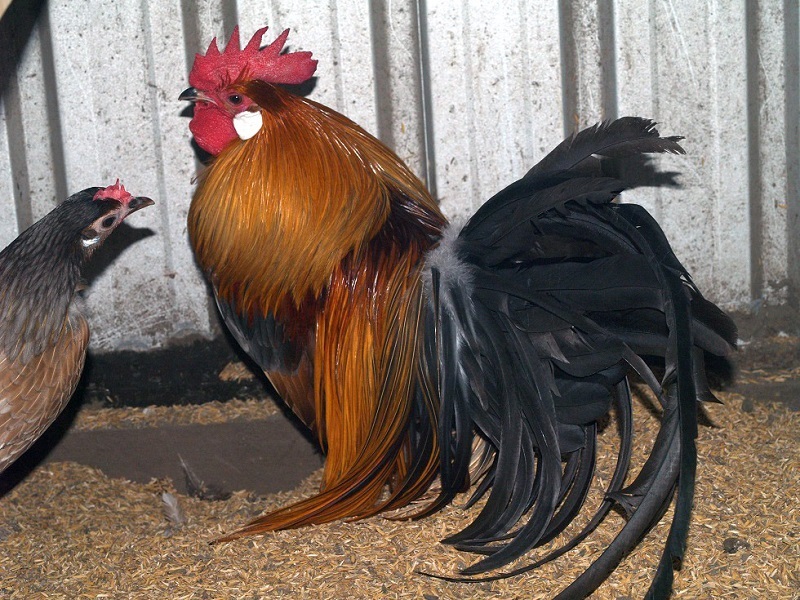 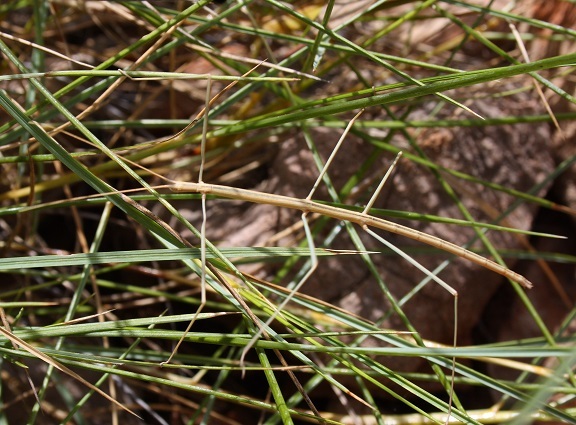 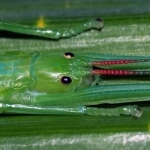 This species can be fed on numerous Pandanus species. 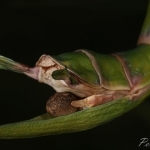 I use Pandanus baptiste, a spineless form but all commercial forms are suitable, including fresh cut edible forms sold in Asian grocery stores. 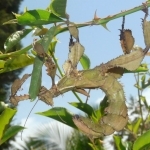 This species can be fed on Syzygium (Lilly Pilly) or Xanthostemum (Golden Penda). 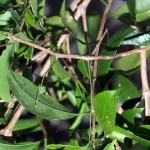 I use mostly Syzygium ‘Aussie Southern’ or ‘Resilience’. 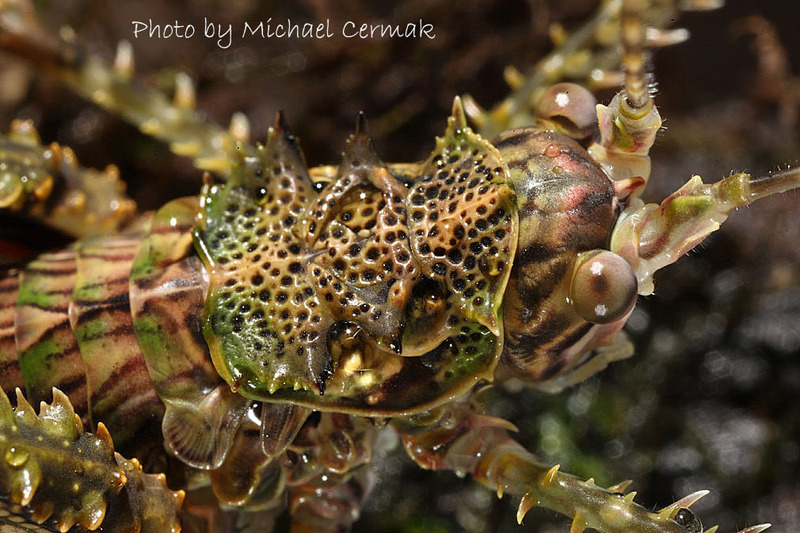 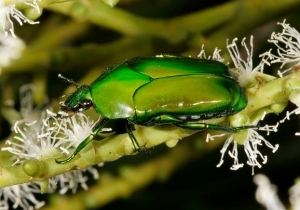 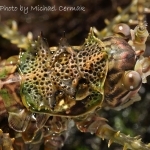 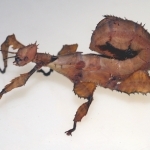 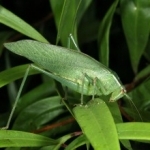 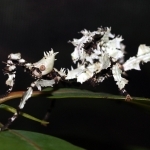 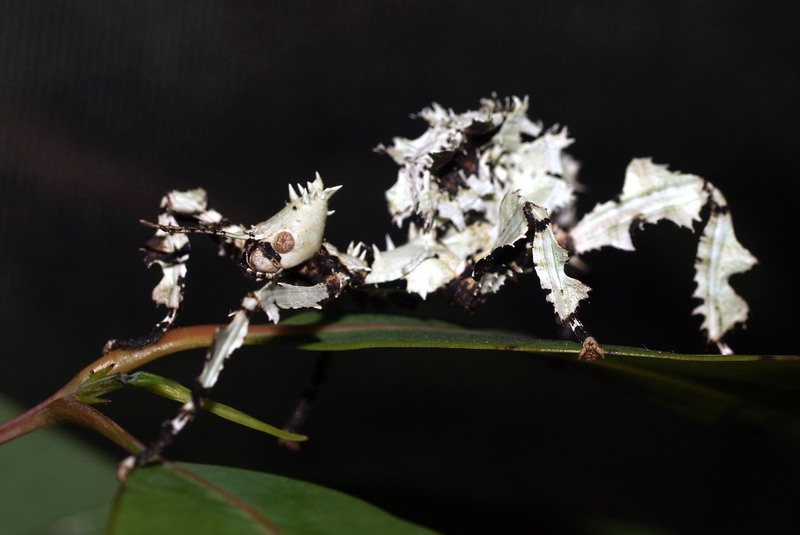 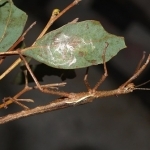 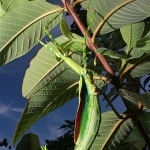 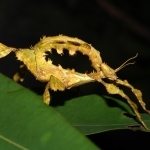 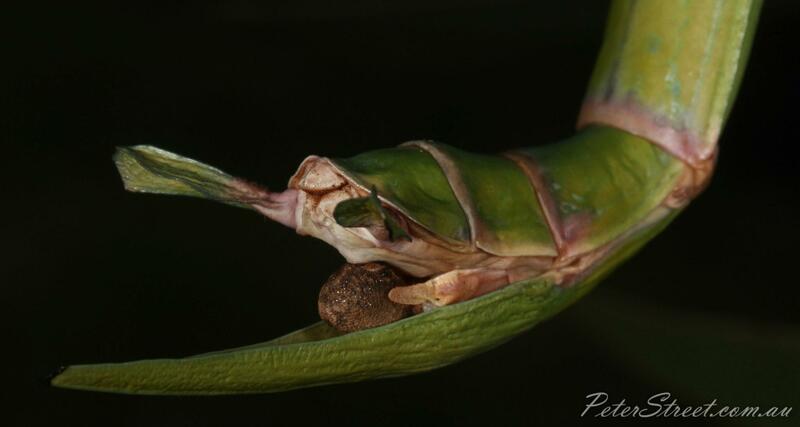 This species can be fed on Beetle Jelly, Repashy Bug Burger, Syzygium (Lilly Pilly) and Eucalyptus.